Fertiliser – What is it? Fertiliser is a crucial agricultural commodity that allows us to mass-produce food on a large enough scale to support the enormous global population. 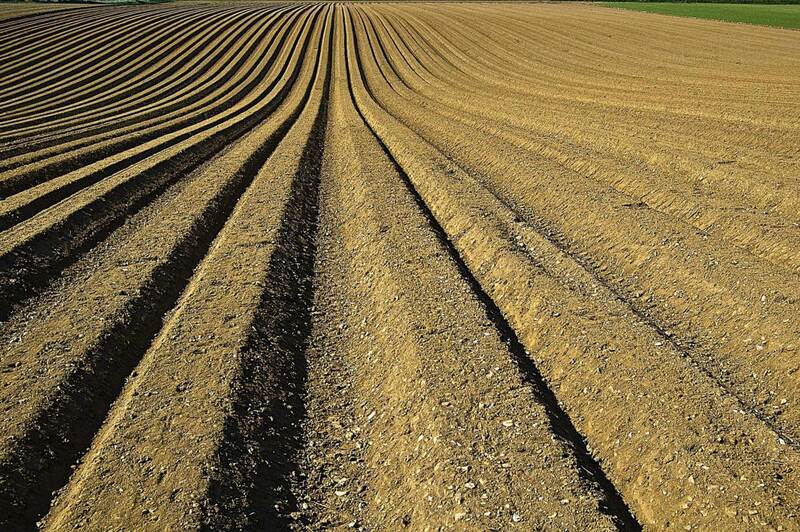 Without fertiliser, almost half of the 7.4 billion people on earth wouldn’t be here today. Since its discovery around 100 years ago, it’s provided us with a way to increase yields without increasing land mass. It achieves this by boosting the amount of nitrogen – one of the five basic needs of plants – in the soil. This discovery, along with others, and the subsequent increase in yields that they brought, defined what is now known as the ‘Green Revolution’ – a shift in industrial agriculture that made continued population growth possible. Now, around 50% of global food yields can be credited to fertiliser. It goes without saying that the economics of fertilisers have a huge effect on wider food markets and understanding its place within the wider agricultural commodities marketplace can help traders to make better decisions about their investments and manage risk. To that end, TFG has prepared this guide to tell you all there is to know about fertilisers. Nitrogen is responsible for the growth of the leaf and plant and is commonly used in the middle of the life of the plant. Potassium fertiliser helps plants with photosynthesis and nutrient absorption. It also helps to protect plants from diseases and encourages them to grow stronger roots. Phosphorus is needed throughout the whole lifecycle of the plant. It improves fruiting/flowering and helps the plant to absorb the nitrogen in the soil. Nitrogen fertilisers hold the largest share of the global fertiliser market. 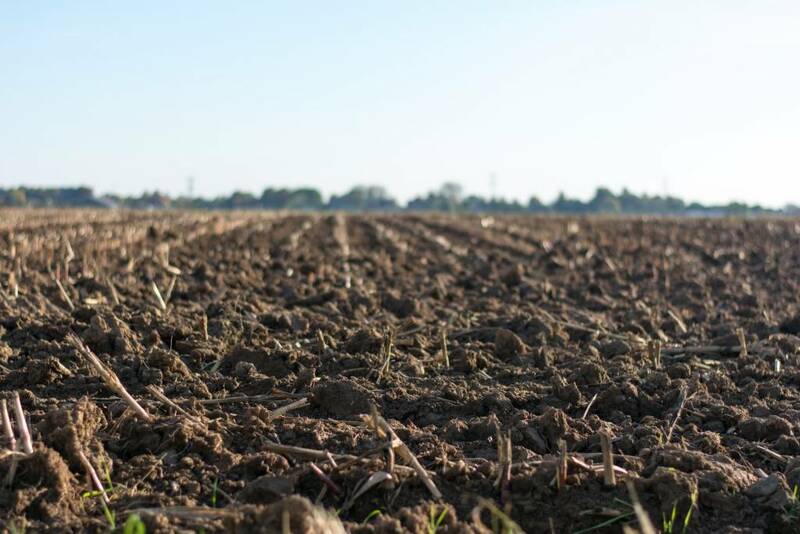 Global consumption of nitrogen fertiliser in 2018 is estimated at just short of 120 million metric tons – around 60% of the total combined fertiliser consumption of 200 million metric tons. Phosphorus holds the second largest share, and potassium the third. The production process differs for each type of fertiliser. The process of making nitrogen-based fertilisers begins with combining the nitrogen in the air with the hydrogen in natural gas. The two are mixed together at high temperatures which creates ammonia, and nitric acid is created from this ammonia. These two compounds are then mixed together to create nitrate fertilisers. Phosphorus and potassium fertilisers are created using phosphate and potash ores. To create phosphorus fertilisers, sulfuric acid is used to treat phosphate rock. The resulting phosphoric acid is combined with ammonia or concentrated to create phosphate fertilisers. To create potassium fertilisers, potash ores are first dissolved in water. The sodium chloride is then separated, and the remaining compound is concentrated using evaporation to create potassium fertilisers. The world’s population is expected to grow to just short of 10 billion by 2050. Having so many more mouths to feed across the globe will create upward pressure on demand for food. This, in turn, puts upward demand on fertilisers as they are a crucial component in the production of many food products. Fertiliser is used to grow the crops that are eaten as dietary staples around the world. It’s also used to grow the crops which provide livestock feed. Between 2018 and 2023, the compound annual growth rate of the global fertilizer market is predicted to reach 3.8%. Demand for bio-fertilisers is also expected to rise exponentially with a 14% annual growth rate between 2018 and 2023 due to the issue of soil pollution caused by the excessive use of chemical fertilisers. The bio-fertiliser market is expected to reach $1.88 billion by 2020. This report from the Food and Agriculture Organization of the United Nations contains a more in-depth overview of the expected trends and market outlook to 2020. What Drives the Price of Fertiliser? Crop Prices Fertilisers are closely tied to grain prices as they are used in their production. more of a demand for fertiliser and cause fertiliser prices to rise. therefore, cause fertiliser price spikes. The reverse is also true. Growth Population growth increases global demand for food and, by extension, fertilisers. Fertiliser production is an industry which requires a huge amount of capital. For that reason, the production line is largely dominated by a handful of companies. Major producers include NewCo, PotashCorp and Mosaic. If you’re interested in watching a more visual overview of the fertiliser market, we found this video from Dukascopy TV to be a great free source of information. How is Fertiliser Traded and Financed? Two options for financing fertilisers for traders are receivables finance and secured financing. Receivables financing – also known as factoring – is a method in which traders sell their receivables to obtain funds for business operations. 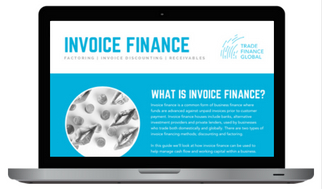 Receivables are the assets a business has in amounts owed to them by customers, such as unpaid invoices.